Nissan Canada Finance will become Mitsubishi Canada’s captive financing partner for vehicle leasing and loan services in “hopes that the new financing arm will attract more buyers,” the automakers said Monday. Nissan Canada Finance will provide vehicle leasing and loan services to retail customers, and wholesale financing to Mitsubishi dealerships, beginning July 1. The new agreement is the first business venture in Canada between Mitsubishi and Nissan since Mitsubishi Motors joined the Renault-Nissan global alliance in 2016. Mitsubishi Canada has never had its own captive lender for retail sales, a company spokesman said. It has relied on Scotiabank, a non-captive lender, to finance retail sales for customers and wholesale financing for Mitsubishi dealerships. The new division of Nissan Canada Finance will be branded to Mitsubishi retail customers as Mitsubishi Motors Financial Services. A captive lender is one wholly owned by a manufacturer or directly affiliated with a manufacturer while non-captive lenders are independent lending institutions. Mitsubishi Motor Sales of Canada President Tony Laframboise said in a statement the move allows the automaker to have more competitive rates and a broader range of financial options. Nissan and Mitsubishi’s financial agreement comes just days after J.D. Power and Associates told Automotive News Canada there was a very pronounced swing in cash deals for new vehicles in May. They were up three percentage points over the same month a year ago. “Clearly banks are muscling more into the auto lending sphere, and not just in traditional ways with non-captive loans,” J.D. Power Senior Manager Robert Karwel said at the time. Karwel was quick to note cash deals aren’t a trend, yet. "I think this is a positive step for Mitsubishi’s operations in Canada, to have a dedicated captive in a competitive marketplace, who understand leasing in particular, is certainly an asset. With lease penetration hitting nearly 27% so far this year, it’s strategically important," Karwel said Monday in an email to Automotive News Canada. "Not only does it provide another set of touchpoints with their customer base with an opportunity to enhance customer experience, it also will benefit dealers with a stable and reliable financial partner for their floorplanning needs, who understand the automotive retail space very well." 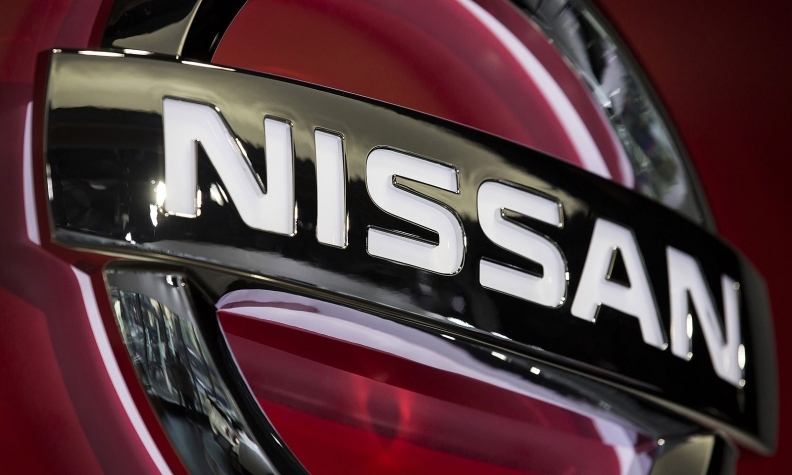 Laframboise said the search for additional synergies between the Nissan and Mitsubishi brands under the global alliance "will continue with the ultimate goal of fostering growth for the Mitsubishi Motors brand in Canada." So far this year, Mitsubishi sales are down 4.4 per cent to 9,209 vehicles through the first five months of the year.